Vann and Chamberlain, S.C., is your premier source for legal representation in northeast Wisconsin. Our clients always come first. We are committed to excellence in all aspects of our work, and every case is handled with integrity and dedication. As a multidisciplinary law firm, we use cutting-edge technologies that allow us to respond quickly and give you the most relevant information and perspectives when you need it. We are dedicated to achieving the best outcome for every client. We are devoted to your success. 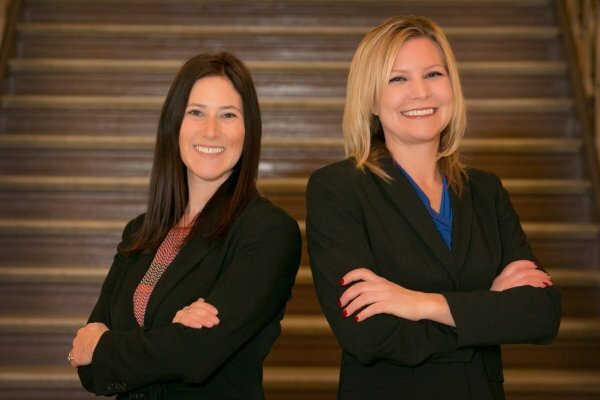 We are a full-service law firm serving Northeast Wisconsin.